YOU CAN NOW RESERVE, PAY AND MOVE IN ONLINE! 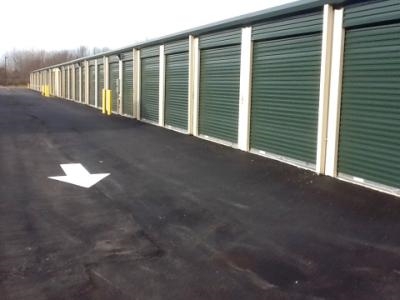 Delsea Drive Self Storage has the extra space you need with all the features that make your storage project as easy as can be. Climate controlled storage units, RV and boat parking options, you’ll have everything you need. Reserve your space today! 24 hour access is available with manager approval. 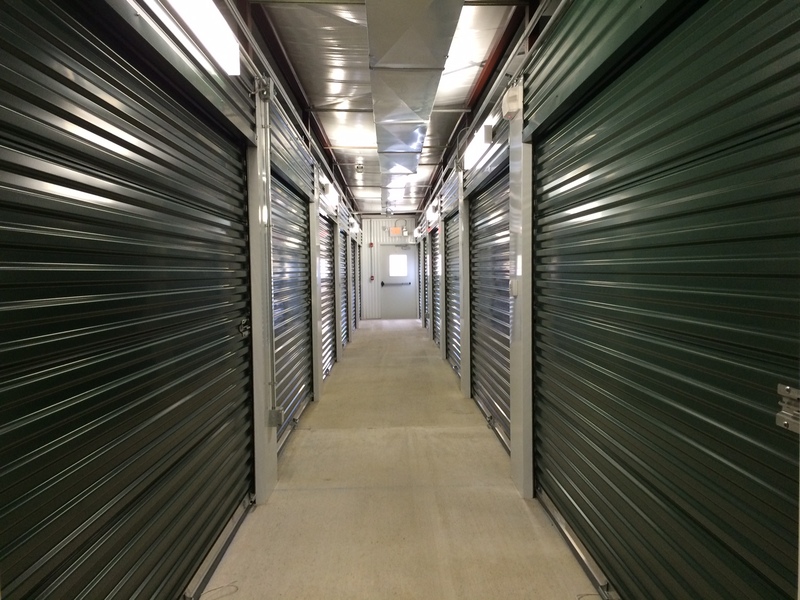 If you’re looking for a storage facility that can provide you with everything you need for your move from start to finish, the Delsea Drive Self Storage is the perfect place for you. We offer temperature controlled and traditional storage units, U-Haul moving truck rentals, boxes and supplies, RV and boat storage options… the list goes on and on! We’re confident that we’re your one-stop shop for moving and storage in the area. We understand your need for superior security features in the facility where you store your belongings, and we offer just that. Our facility is fully fenced and accessible by keypad entry at our security gate. Additionally, our manager lives on-site on the property to keep track of who is coming and going. Meanwhile, our security cameras constantly record all activity. We’ve got you covered - come see us and let us show you around! 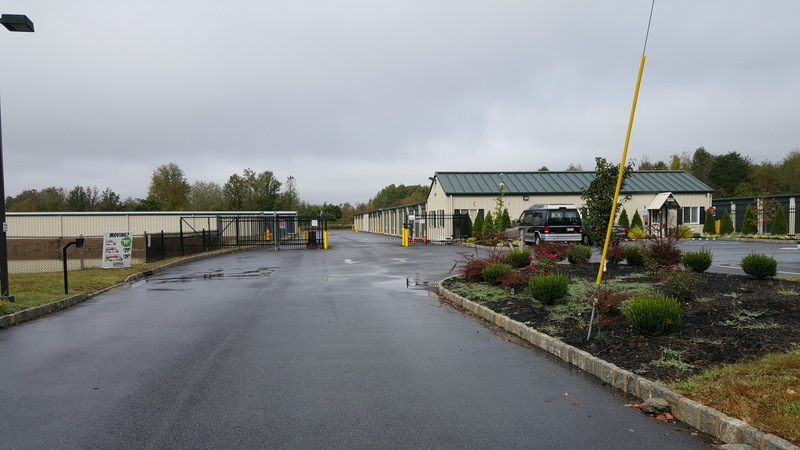 Dawn I am very pleased with the overall service and friendly staff at Delsea Drive Storage. The prices are affordable, and the lease requirements are extremely reasonable. My fiancé Jim Britton and I have been with Delsea Drive Self Storage for almost a year now and I feel the need to let people know how fantastic their service and staff are. Next week we will be moving out of state to Pennsylvania and sadly we need to say goodbye to these amazing people. Wonderful facility with a bunch of new units and the best part is the rental rates are the best in South Jersey in my opinion. The only thing I see that needs improvement is a larger and brighter sign at your entrance so your easily seen. I think it would boost your rental sales enormously. My reason for saying that is because I never even noticed your facility there until my fiancé pointed it out because he worked in the area. The first time I went there I drove past it at the last minute because you can barely see the sign because of the use car dealer on the corner. 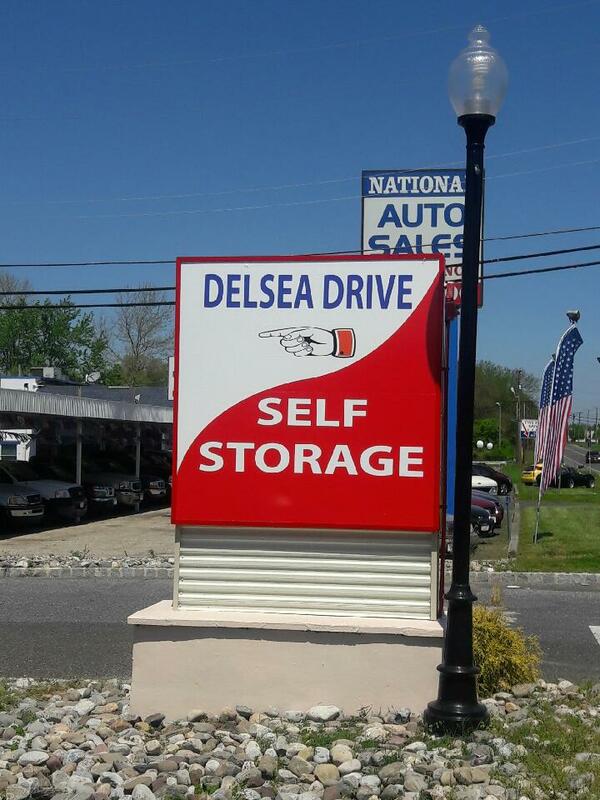 If that sign gets changed Delsea Drive Self Storage will be the best in the area hands down. We will truly miss you and recommend you to everyone reading this and to our friends and family that live in the area. Keep up the great work!! YOUR AWESOME!!!! I cannot say enough great things about this storage facility. It is a great place with exceptionally friendly staff. The facility is well-maintained, clean and offers great service. 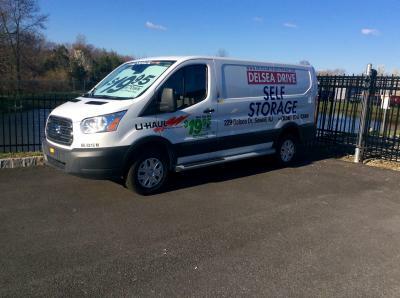 I could not be happier with my decision to use Delsea Drive Self Storage and would recommend it to everyone.